...: Oh How Pinteresting :: Seriously Kitten Pillow?? 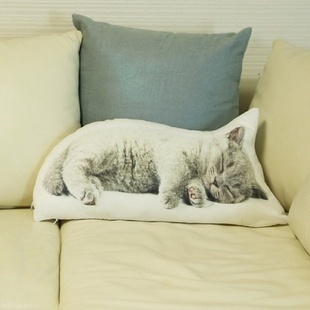 Oh How Pinteresting :: Seriously Kitten Pillow? ?